* Non Slip Suede Sole. Flate Heel. * Combination synthetic mesh and leather upper. * Suede leather split outsole. 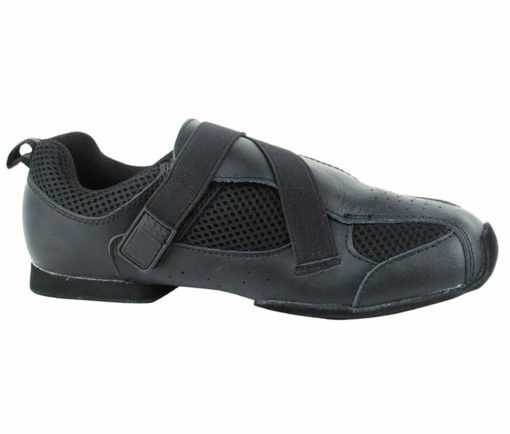 Very Fine Unisex Dance Sneakers – VFSN009 – Black is a perfect solution for dancing. Just put them on and feel the Comfort and Beauty of VFSN009 Style!